Last night on Monday Night RAW, it was announced that WWE Hall of Famer Kurt Angle would be facing Baron Corbin in his farewell match at WrestleMania 35. The decision was instantly a controversial move, provoking an overwhelmingly negative response from fans both online and within the Allstate Arena that hosted last night’s show. Even wrestlers from within the company, and Angle’s own wife posted negative responses to Corbin being announced for the match, which will be the final in-ring performance for the Olympic gold medalist after more than two decades in professional wrestling. 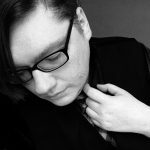 While some have speculated that Corbin’s inclusion in the match is actually just a red herring, and Angle’s “real” opponent will be revealed at WrestleMania, as of right now that does not appear to be the cast. 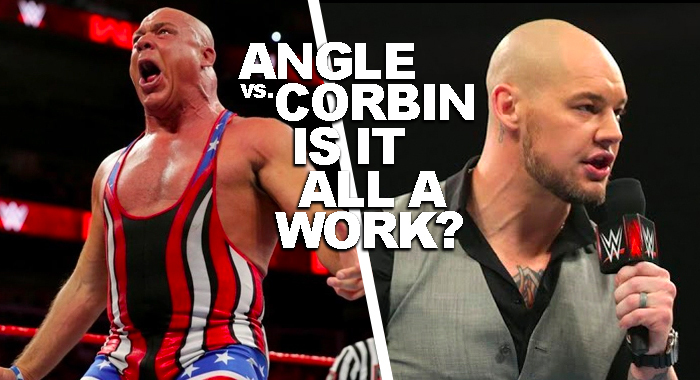 PWInsider.com is reporting that currently, plans are 100% for Angle vs. Corbin to take place at WrestleMania. WWE obviously factored in the negative response to their programming, as it was mentioned by the announcers later in the evening and talked about on social media as well. There is at least a story-driven reason for the two to face off on the Grandest Stage of Them All, as they have a rivalry dating back to last year when Angle was the General Manager of RAW. He ran into numerous problems with Corbin, who acted as a surrogate for Stephane McMahon when she was not on television, and later took over Angle’s job as interim GM of the show.